Opportunity knocks with this great vacant block in this highly sort after location; the block offers any lucky buyer to build their dream home! 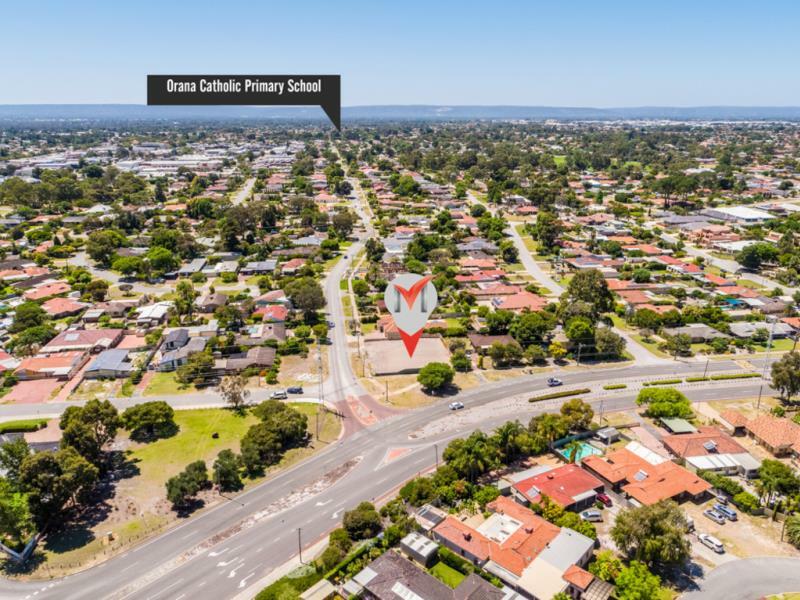 The block is so well positioned the kids can walk to Rossmoyne High School whilst also being walking distance to Willetton Primary School, local IGA, cafes and shops. 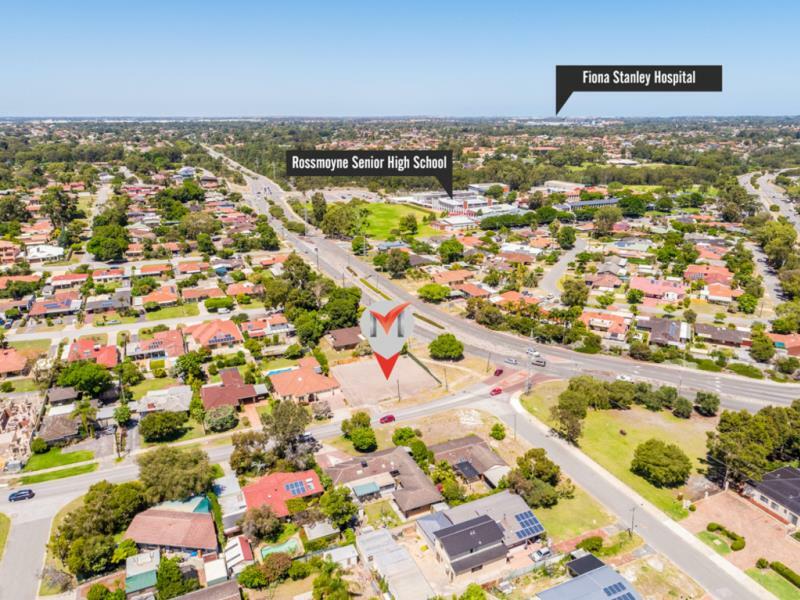 If this wasn't convenient enough you are also just a short distance to Southlands Shopping Centre, Bull Creek Train Station and other amenities.